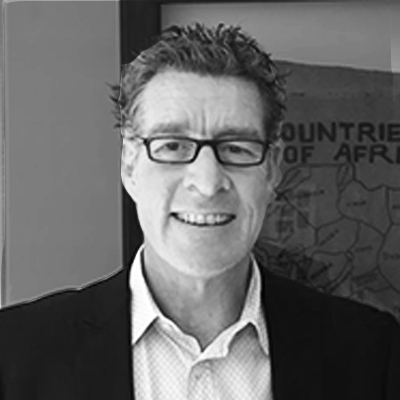 Mike has been consulting and leading various initiatives for the past 25 years within Retail, Trading, Financial, Insurance, Service, Automotive, Pharmaceutical and Manufacturing organisations. He spent 10 years working at South African Breweries in the early 80’s and was instrumental in setting up and implementing various strategic initiatives such as: The Owner Driver Scheme (model is currently used extensively in the distribution industry); The Tavern Association (W-Cape); Shibeen Development Programme - ‘Partners in Profit’ and Employment Equity. He was involved and lead a large global project with TOYOTA working all over the world (UK, 7 countries in Europe and 9 countries in Africa) assisting in and developing their globalisation programme and was instrumental in setting up the Toyota Tsusho Centre of Excellence which oversees and is the ‘incubator’ for Africa growth – Strategy, Leadership Development, Innovation and continuous improvement (Kaizen Culture). SANTAM (Exco engagement in developing their Leadership Brand and Leadership competencies, plus the roll out of their leadership development across 350 middle managers and team leaders.